Address cover pages are available in ACAManager. 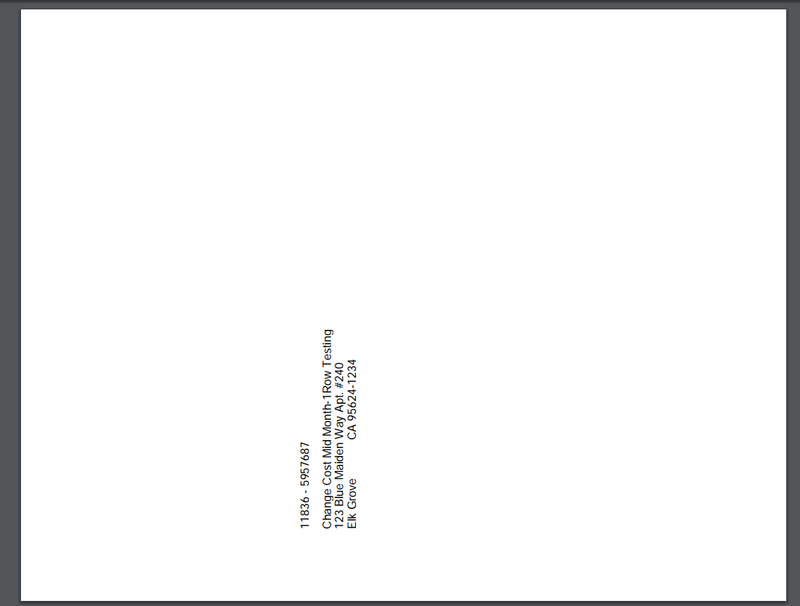 This guide details how to set and print to insert into the recommended size envelopes. Whether reviewing a single employee form (via the Employee IRS Report List) or downloading all employee forms in mass for printing (via the Employee Download Forms page), each employee form will have an address cover page. This page is designed to fit into a 9x6 envelope with a half-page fold. It also includes the Company ID and Employee ID to ease the management of the printing and distribution process. Here is a sample envelope that works for this purpose, and this type of envelope is widely available online and at office supply stores. TIP: Per IRS instructions, the forms should be printed in Landscape so the fold for the envelope should be length-wise (along the 11” side).